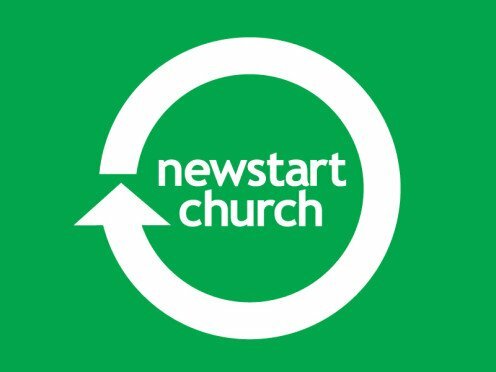 Newstart Church is a contemporary community church of the Anglican Parish of Werribee, holding Sunday morning services in Manor Lakes. We're a community of real, everyday people who are seeking to learn more about God and his plan for our lives. Our Sunday services aren't the traditional Anglican service... they're casual; our music is fresh and upbeat; our kids' programs are full of fun; and we love to serve our community. And the Bible based teaching is practical and applicable to everyday life! 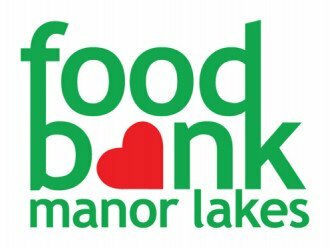 Feel free to preview sermons online and connect with us at our Sunday Service at 10am, Everlast Youth on Fridays at 6pm and our Foodbank Food Security program on Wednesday from 10.30am. So if you’ve never been to church, or if it's been a while, you might be pleasantly surprised when you visit Newstart.